Live electonics / guitar feedback duo from Thurston Moore (Sonic Youth) and John Wiese (Sissy Spacek). Recorded at Museum of Contemporary Art, Los Angeles. 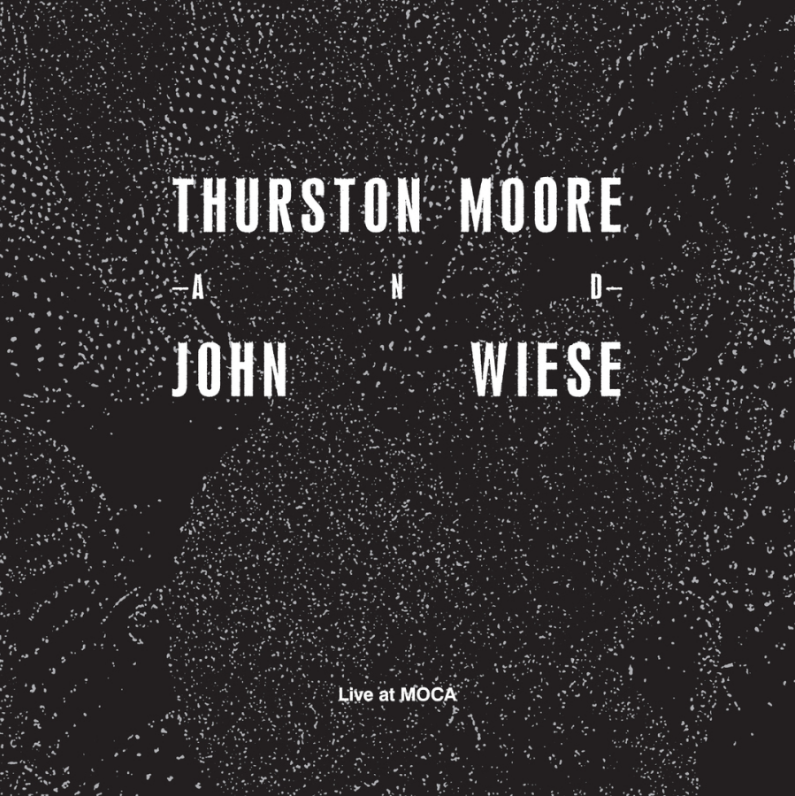 Tagged Claimed Responsibility, John Wiese, Thurston Moore. Bookmark the permalink.